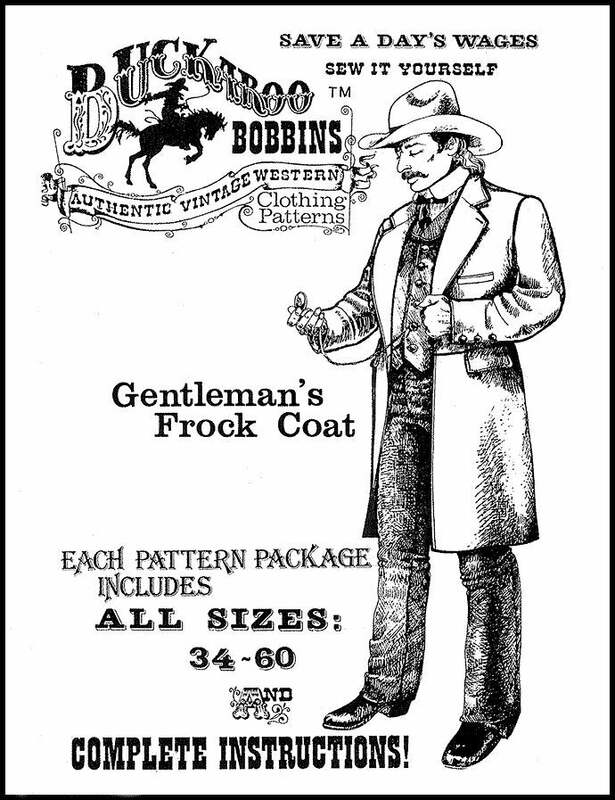 Whether you are a cowboy, preacher, or desperado, this classic gentleman's lined coat features the elegant tailored lines that reflect the spirit of the late 1800's. 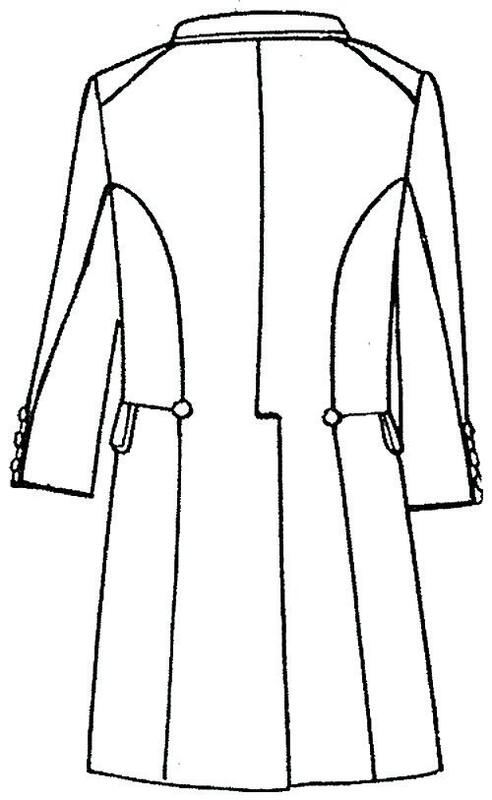 An essential for finishing off your Sunday go-to-meeting outfit, it is characterized by it's three-quarter length. This package includes complete instructions and all sizes from 34" to 60" chest. 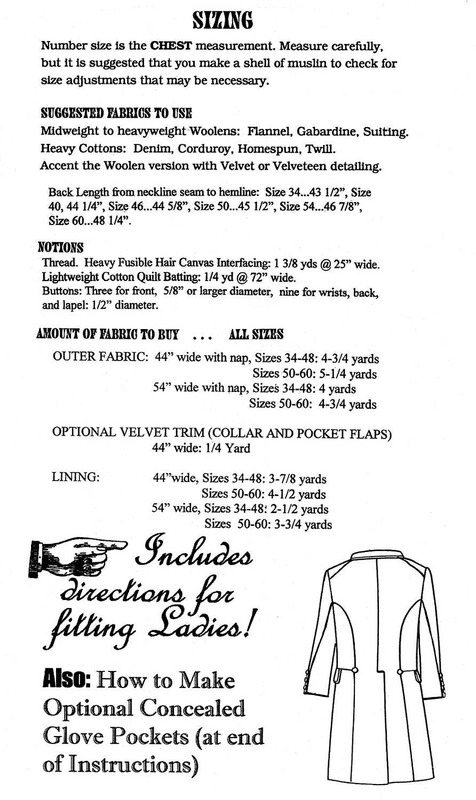 Also includes instructions for fitting ladies. Buckaroo Bobbins patterns are printed on paper for more durability.